Having a recreational fishing license in California opens access to the state’s incredibly diverse fishing opportunities. Residents and visitors with a sportfishing license may fish from mountain rivers, urban lakes and waterways in remote settings. A CA sport fishing license includes the privileges of a saltwater fishing license, providing access to over 800 miles of California coastline and deep sea boat fishing. The CA Department of Fish and Wildlife (CDFW) also offers several types of commercial fishing permits to those who wish to fish in California for commercial or business purposes. Review the sections below and find out how to get a sport freshwater fishing permit, a recreational saltwater fishing license and other types of California fishing permits. Learn the current commercial, saltwater or freshwater fishing license cost and find out which types of fish you can expect to catch in California. Who needs a fishing license in California? Some type of recreational fishing license or commercial fishing license is required for California residents and non-residents age 16 or older to fish in most bodies of water. Certain public fishing locations do not require a sport fishing license or any other license, such as when you fish from the Venice Pier in Marina Del Rey. Do you need a fishing license for freshwater or saltwater creatures other than fish or shellfish? 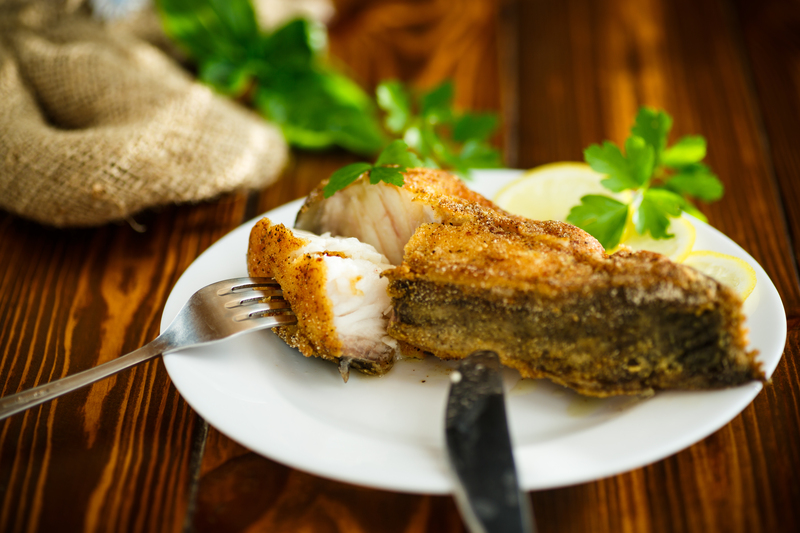 In California, you must have a valid recreational fishing license or commercial fishing license for anyone taking or attempting to take fish, mollusks, crustaceans, invertebrates, amphibians or reptiles in California’s ocean or inland waters. If you are applying for a resident sport fishing license, or another resident license, you must reside continuously in the state of California for at least six months prior to applying. Others eligible for a resident sport fishing license include active-duty members of the U.S. Armed Forces stationed in California and those enrolled in the Job Corps. All applicants for sport or commercial fishing permits must complete the appropriate CDFW application, provide residency and ID credentials and pay the license fee. California offers a general-purpose sport fishing license, and other types of resident and non-resident fishing licenses. Your CA sport fishing license covers fishing in both fresh and salt water locations. For a specific license price, consult the California Fishing License Cost section below. Resident and non-resident sport fishing. Reduced-fee sport fishing licenses for qualifying individuals. No-fee sport fishing licenses for low-income Native Americans and certain handicapped individuals. Resident and non-resident commercial fishing license. Commercial fishing salmon stamp or ocean enhancement stamp. Commercial passenger fishing vessel license. What types of fish can I catch with a fishing license in California? What types of fish require special fishing permits or tags in California? Your sport fishing license comes with limits on certain fish, which must be reported through a CDFW report card. 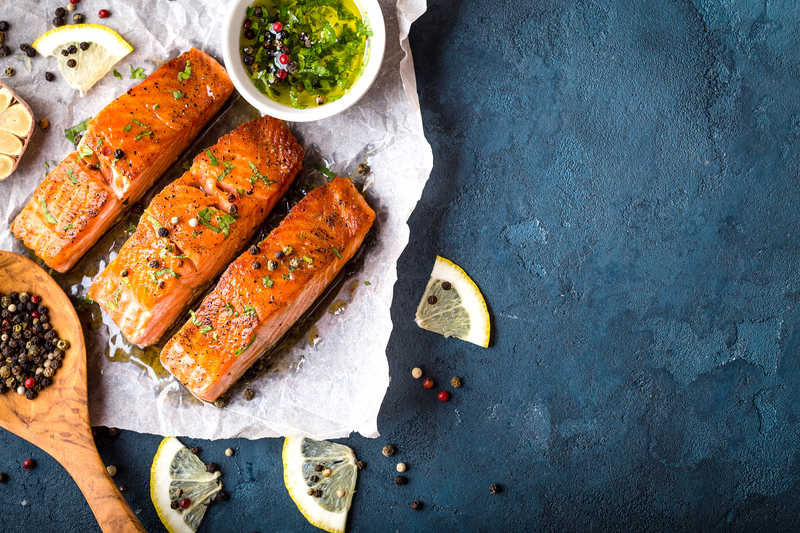 Currently, catching any of the following with a sport fishing license requires reporting: steelhead, sturgeon, abalone, spiny lobster and salmon. Commercial fishing permits come with a long list of limits, stamps and tags, obtainable from your local CDFW office. How long is a fishing license valid in California? A California sport fishing license is valid for one calendar year, or the remainder of the year if bought after January 1. Lifetime fishing licenses are valid for the holder’s lifetime. A special event sport fishing license is valid for the length of the event, such as a Two-Day Sport License. Reduced-fee licenses expire annually and may require re-certification. How much does an California fishing license cost? How much is a sport fishing license in CA? Review the following list for current fishing license fees. Note that commercial fishing licenses require dozens of additional permits for various species and fishing locations. Contact the CDFW for current specifications. Are fishing license discounts available in California? California offers discounted and no-fee sport fishing licenses to certain low-income and disabled individuals. Consult the recreational fishing license list above to review the types of discounted licenses and their fees. Where can I get a fishing license in California? You may obtain a sport freshwater fishing license or a saltwater fishing permit in California online or at your nearest CDFW license sales office. 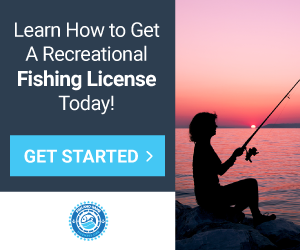 You may also purchase your recreational fishing license at any official license agent located in tackle shops, RV parks, fishing spots, sporting goods stores and other retailers. How can I replace my California fishing license? If your California recreational fishing license is lost or destroyed, replace it at any fishing license agent or CDFW license sales office. 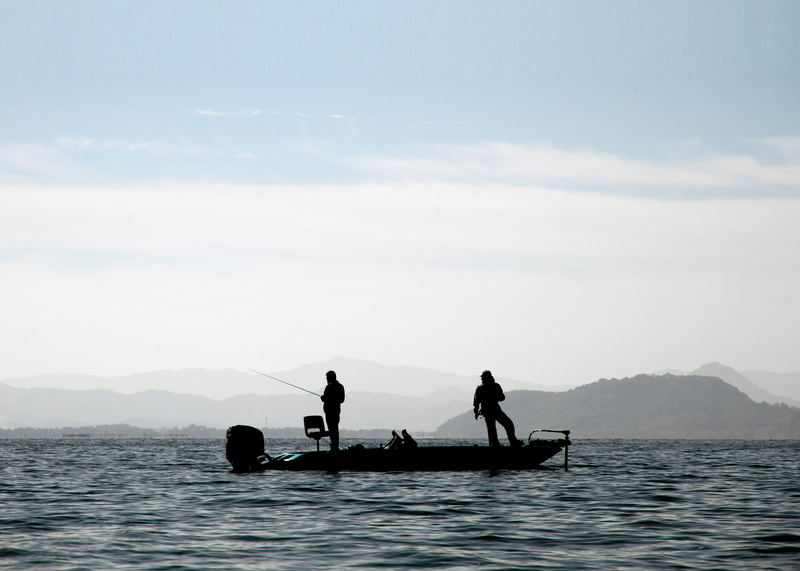 Replacing a CA recreational fishing license comes with a $10.80 license replacement fee.